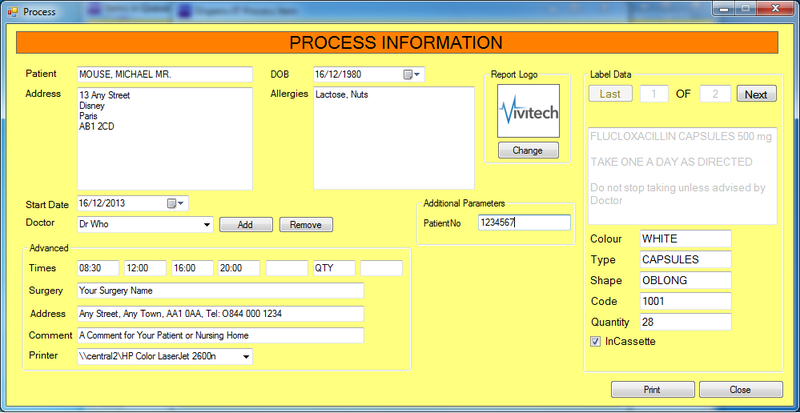 Vivitech's Mars-IT software is designed for use within dispensing GP surgeries. MARS-IT is an add-on module for Dispens-IT, allowing dispensers to create Medication Administration Record Sheets and Dossette/Insert documents for use with Nursing Homes and Surgeries. It can print sheets directly to A4 or A5 Paper. Make your Practice safer today. Enter your details below and click Submit for your free live no obligation demo of Mars-IT. Our team will do the rest. MARS-IT works by capturing the Labels from the GP System through DispensIT. 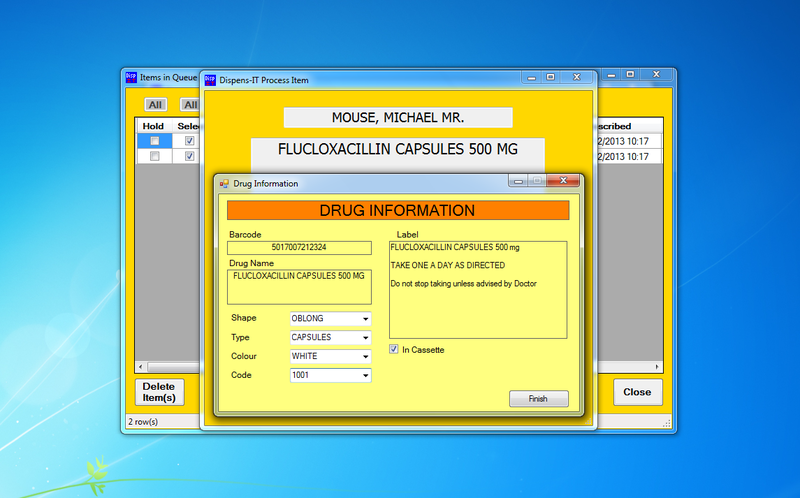 When the Drug Barcode is then scanned out, it inserts the information from the labels into a generated report. This information can then be customised, and further instructions can be added if needed. 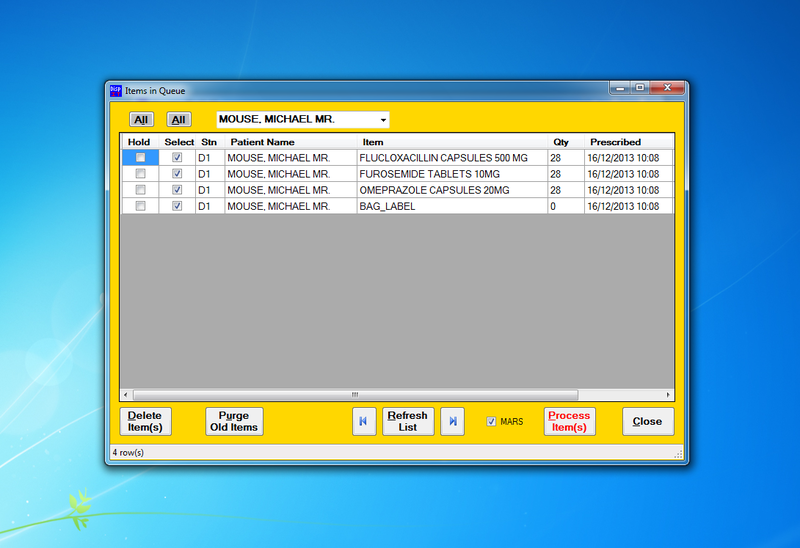 It can produce different types of reports, such as Medication Administration Record Sheets and also Dossette sheets for use in Nursing Homes & Surgeries. Currently these are printed directly to A4 Plain Paper, and no additional equipment is required. Installation is done through a secure remote connection. During installation we will also show you how to use the product. To arrange the installation of the add-on, contact the Help Desk on 01777 234500. NOTE: Mars-IT is not a standalone program, it requires Dispens-IT to be already installed on the machine, as it functions as an add-on to the software. An additional support fee per surgery will be charged at the annual renewal date for the Dispens-IT support. You could attract new contracts supplying to local Nursing Homes. Removes need for manually entering colour, code, shape and type. Prints label information directly to A4/A5 Paper, saving you money. Customised Reports & Free UK Based remote support for one year included.